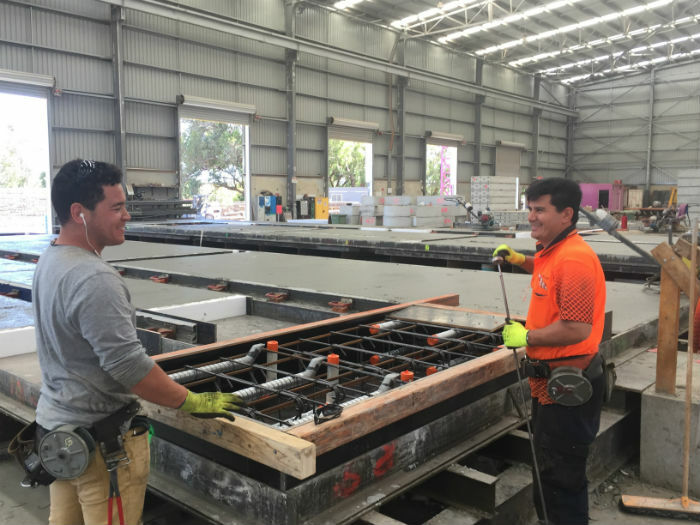 Concrete Crib is an Australian based company that specialises in top-tier custom concrete products. 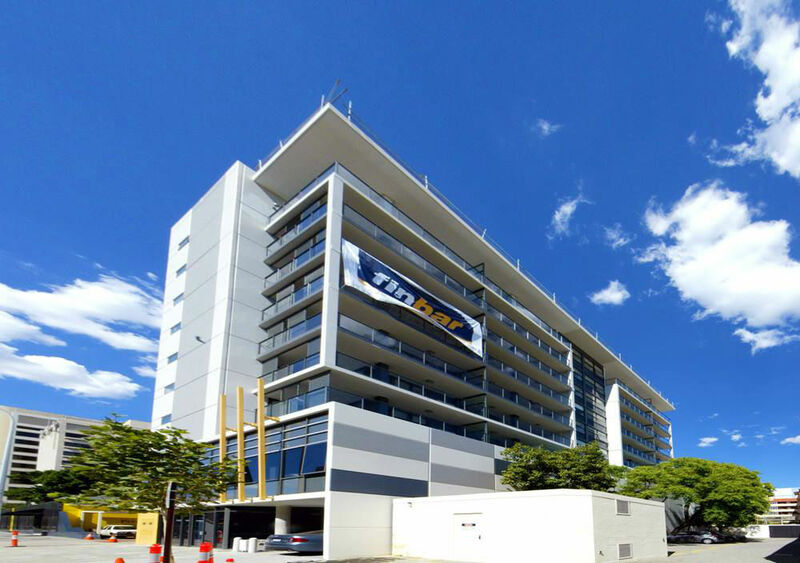 We ship to all parts of Australia. 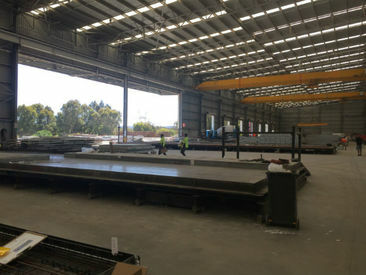 We're available to manage all of your structural precast concrete slab needs as well. Our products are 100 percent customised. Our priority is to provide our customers with dependable concrete products that can suit every home project and application. We manufacture concrete products that are ideal for both exterior and interior use. We work closely alongside our customers to make sure that our products perfectly fit their visions as well. If you need a beautiful concrete table that's a certain size, we can make your idea come to fruition. 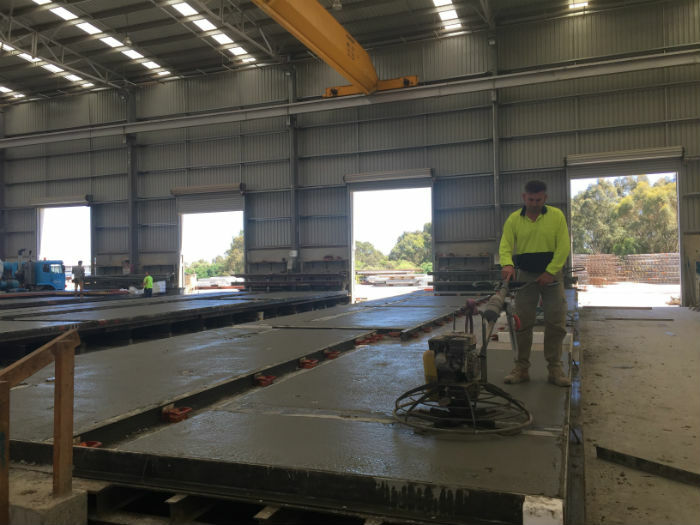 If you need specific measurements for your concrete benchtop, we can cater to you, too. Your wish is Concrete Crib's command. There are many options in companies that focus on manufactured concrete products in this day and age. They can't compete with Concrete Crib, however. That's because we're a full-service firm that constantly emphasises remarkable quality. Our manufactured concrete products are the dictionary definition of five-star craftsmanship. They're the definition of meticulous design as well. You can thank our skilled and seasoned on-site engineer for that. Our manufactured concrete products won't hurt your bank account, either. Our prices are matchless. We're proof that excellent value doesn't require a substantial amount of money. We're proof that superior customer service is still alive and well in the world, too. Concrete Crib is a firm that takes pride in hard work. 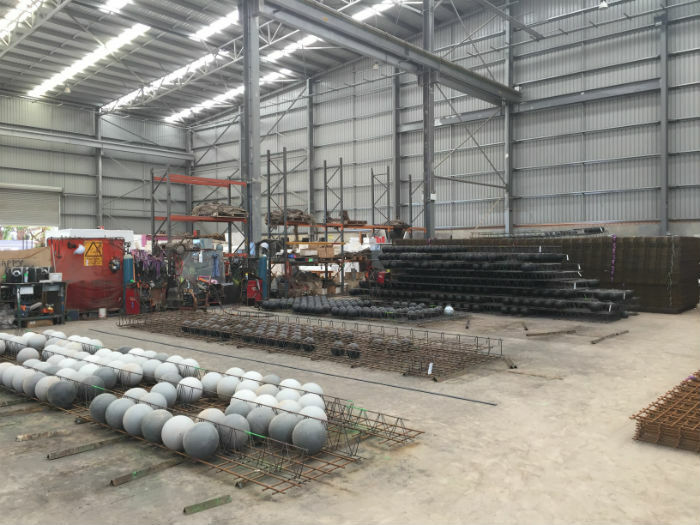 Our team members are thorough, efficient and organised professionals who put 110 percent into every custom design project. Contact us now to learn more about our work.